Derived from the raw sap of the coconut flower blossom and naturally fermented for 10 months without adulteration. 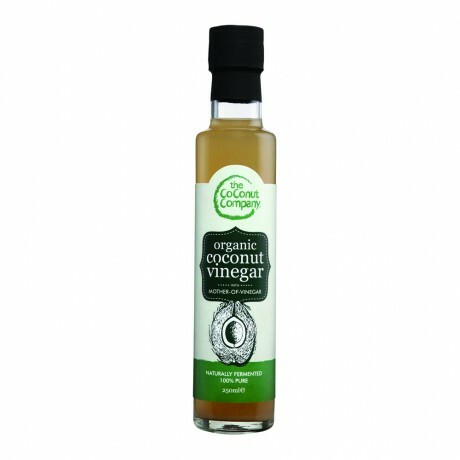 This Organic Coconut Vinegar, with the 'Mother' is a naturally forming living mixture of good bacteria and enzymes. 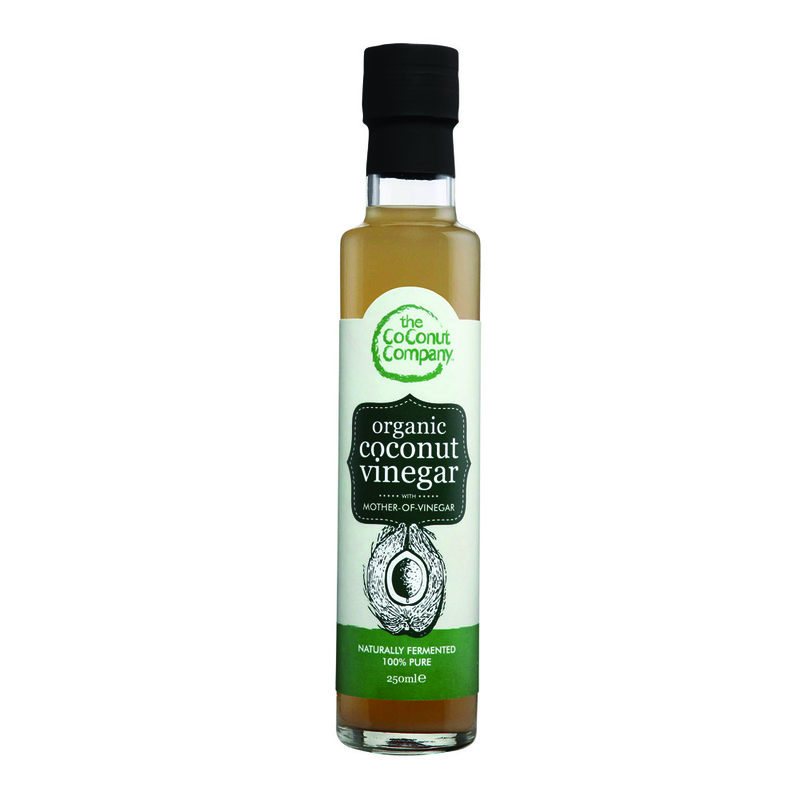 This product is an excellent ingredient for cooking, marinating, pickling, as a salad dressing, health tonic and a delectable component for many sauces. This glass bottle contains 250ml of Organic Coconut Vinegar. Store at room temperature and shake well before use. Sediment is a natural attribute of coconut vinegar and the 'Mother' culture. Really great service. Excellent value and wonderful taste too! Thank you. LOVE this and great value for money too! This product is dispatched by The Coconut Company. This item has a shipping weight of 520g. Please note: this item has special delivery requirements so £630.00 is added to the delivery charges indicated below. 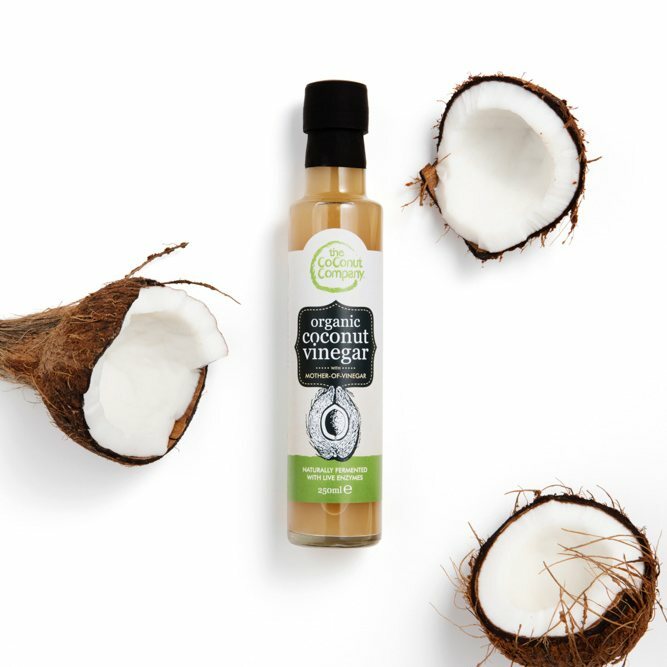 A range of raw, natural and organic coconut products ethically sourced straight from the farmers.